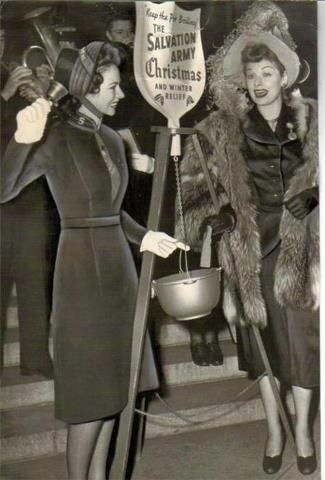 Life looked so elegant back then. 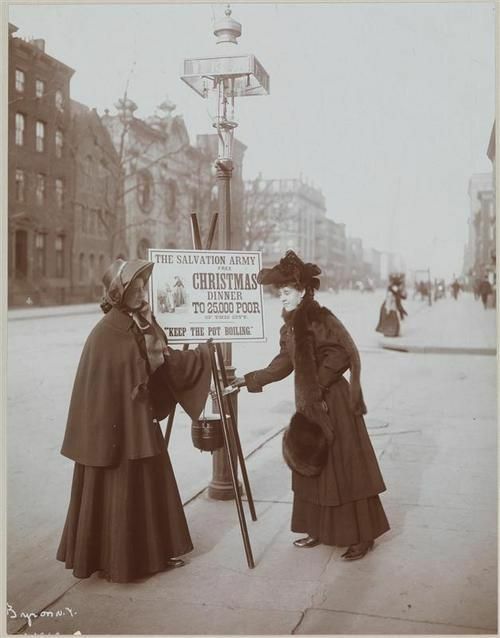 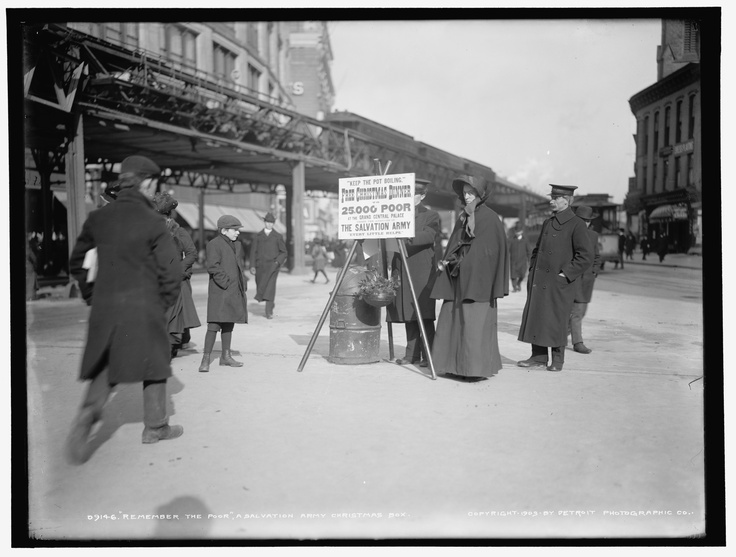 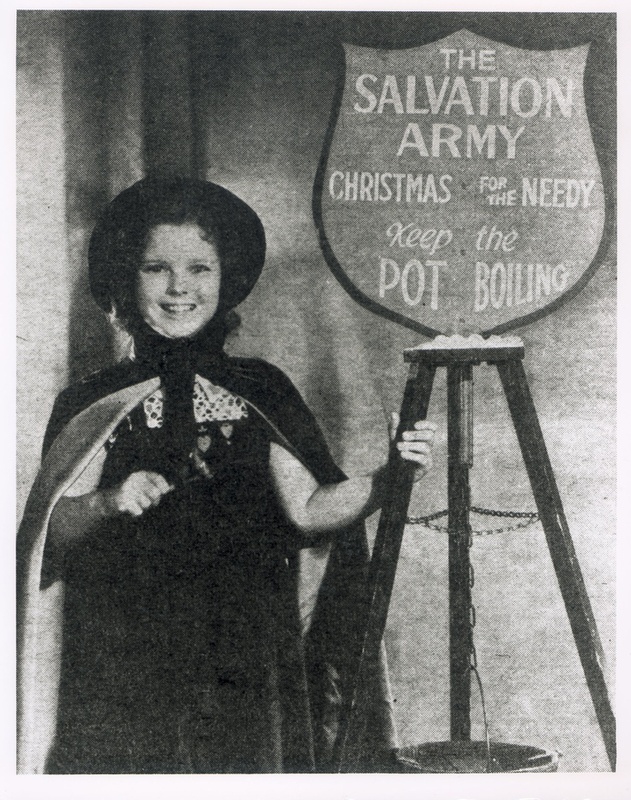 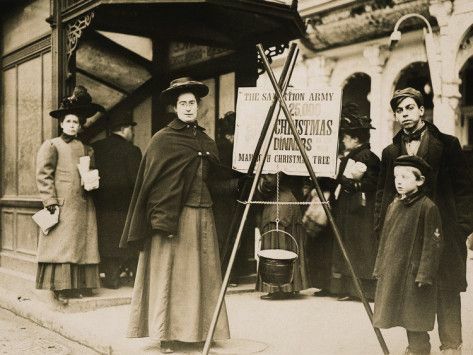 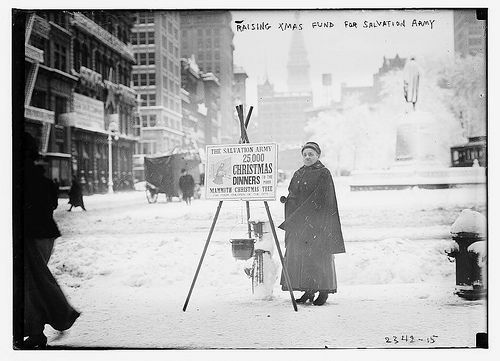 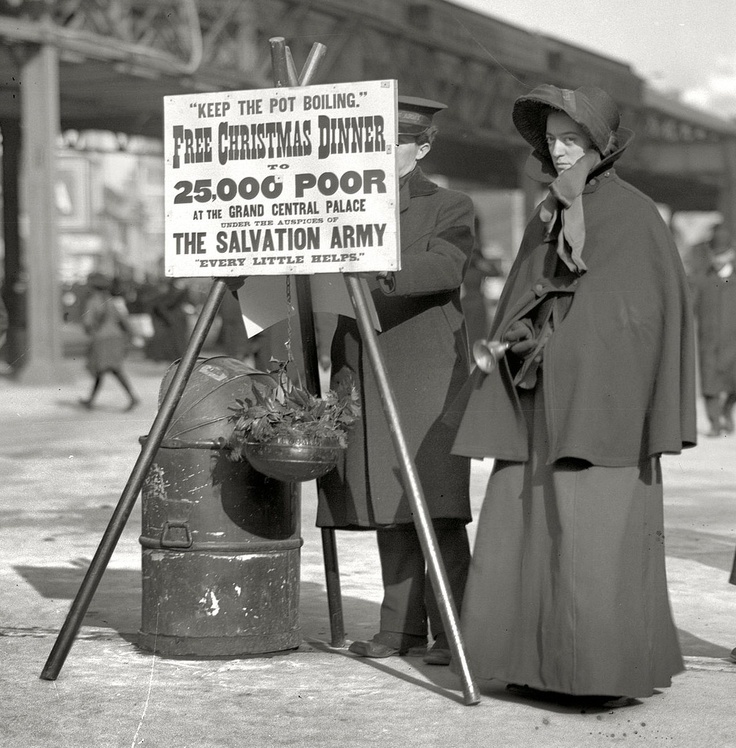 Salvation Army Christmas donations, 1925. 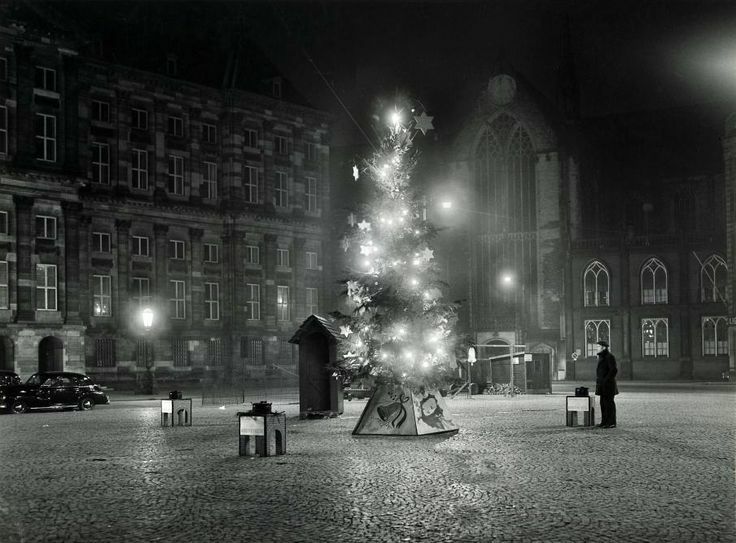 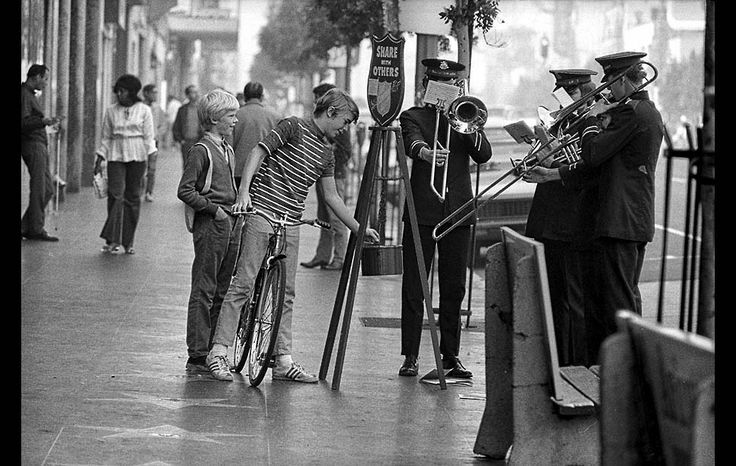 Christmas Tree on Damsquare, Amsterdam in 1965. 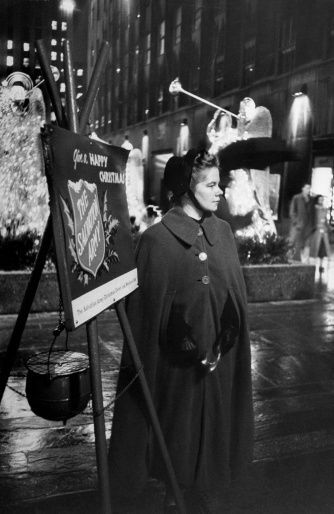 A Salvation Army member is guarding the tree and raising money.